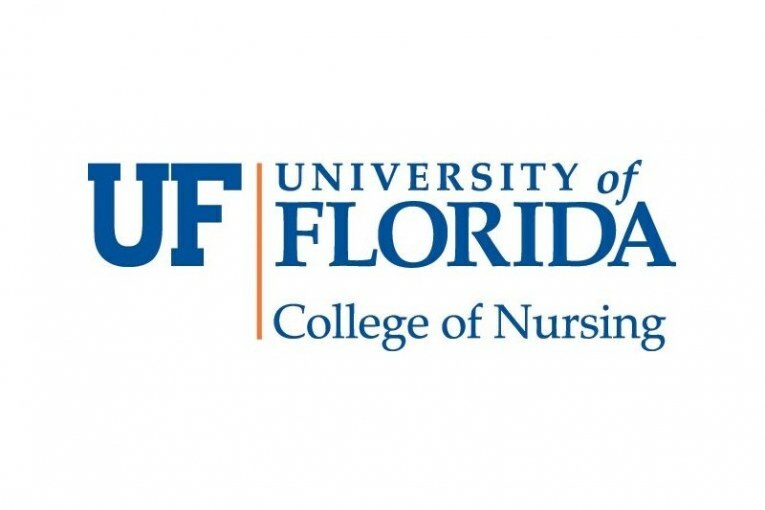 A University of Florida College of Nursing researcher and her team have received grant funding for a five-year study to evaluate whether dignity therapy led by a nurse or a chaplain for elderly patients facing a cancer diagnosis and receiving palliative care could improve outcomes, including the patients’ spiritual well-being. Funded by the National Cancer Institute and the National Institute for Nursing Research, the study will include six sites across the country. Total funding over the five-year period is in excess of $3 million. Wilkie will serve as one of three principal investigators for the study along with Linda Emanuel, M.D., from Northwestern University and George Fitchett, Ph.D., from Rush University Medical Center. Research shows that palliative care, such as pain reduction or treatment of side effects, can result in improved longevity and more tolerable treatments for patients with terminal or chronic conditions, including cancer. Studies have shown that dignity therapy, a spiritual intervention, is well-accepted by patients, but it is not widely used and questions remain how best it can work in real-life settings. While dignity is a central need for elderly cancer patients, it is unclear if dignity therapy should be led by nurses or chaplains—the two disciplines within palliative care most available to provide dignity therapy. Wilkie and the investigative team proposed a rigorous study to evaluate the effects of usual outpatient palliative care with added nurse-led or chaplain-led dignity therapy. According to the Center to Advance Palliative Care, about 90 million Americans are living with serious illness and the number is expected to more than double over the next 25 years with the aging of the baby boomers. According to a 2010 study reported in The New England Journal of Medicine, lung cancer patients receiving early palliative care had less depression, improved quality of life and survived 2.7 months longer than those receiving usual cancer care. The research team will study 560 elderly patients through six outpatient palliative care facilities across the United States staffed with nurses and a chaplain available to the palliative care service. At the conclusion, the team will compare usual care and dignity therapy groups for effects on patient outcomes and spiritual-care processes. They also will see if physical symptoms and spiritual distress affect the patients’ outcomes. Wilkie, a pain expert who specializes in palliative and end-of-life care, emphasizes that palliative care is not only for patients with life-threatening illnesses. “Symptom or pain management should be available to anyone in pain, not just those with a terminal diagnosis,” she said. Wilkie is also leading efforts to establish the interdisciplinary Academic Center of Excellence for Palliative Care Research and Education within the UF College of Nursing to improve palliative care for people and animals. Co-investigators in the study include Yingwei Yao, Ph.D., also on faculty at the UF College of Nursing, and the Rev. George Handzo from Health Care Chaplaincy in New York. Site directors include Lucas Beerepoot, M.D., an associate professor in the UF College of Medicine; Tammie Quest, M.D., from Emory University; Marvin Delgado Guay, M.D., from the MD Anderson Cancer Center; Joshua Hauser, M.D., from Northwestern University; Sean O’Mahony, M.D., from Rush University; and Michael Rabow, M.D., from the University of California, San Francisco.